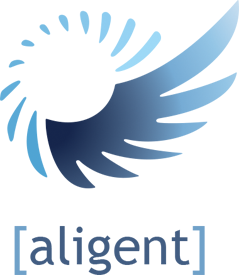 Aligent Consulting is a team of Australian e-commerce experts delivering world-leading solutions. Proudly located in Adelaide, our in-house development allows for high levels of client collaboration, cultural awareness, and shared the focus. This foundation allows us to execute on elegant customizations – not templated solutions – that suit tailored business requirements. We specialize in functionality and integrations that allow your business to adapt rapidly and grow sustainably with minimal technical debt. Since 2008 we have been sought out to tackle the most challenging problems, resulting in solutions that have a long-term positive impact. We’re driven by our core values of openness, business value, and quality, which are built on long-term relationships with our team, our clients, and our partners.